Ted Cruz is doing his best to follow through with a promise he made earlier. As promised, Ted Cruz proposes Congressional term limits. Cruz said he would help Donald Trump “drain the swamp” and is now following through. 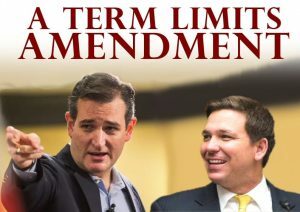 WASHINGTON, D.C. – U.S. Sen. Ted Cruz (R-Texas) and U.S. Rep. Ron DeSantis (R-Fla.) today proposed an amendment to the U.S. Constitution to impose term limits on members of Congress. 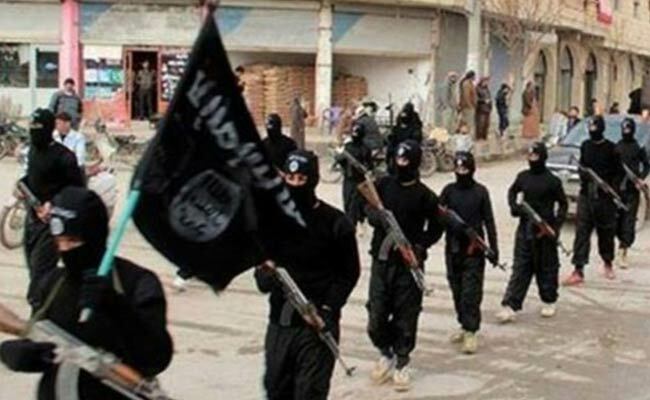 The amendment would limit U.S. senators to two six-year terms and members of the U.S. House of Representatives to three two-year terms. This could be a very challenging amendment to pass. Regardless, Ted Cruz should be commended for going through with what he has long promised. While others talk the talk, Cruz walks the walk. What do you think about this new amendment? Let us know on Facebook in the comments.